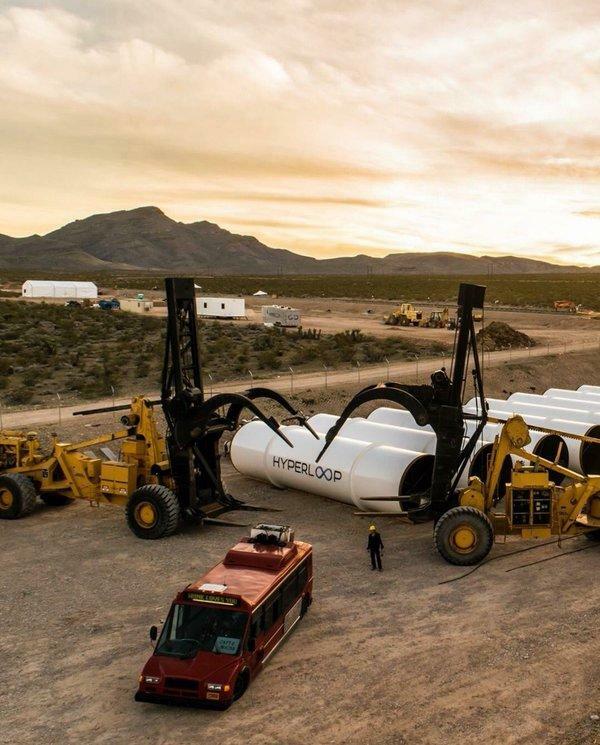 The first Hyperloop test tracks are set to open later this year, but we’re still years away from actually using the new technology as a form of human transportation. 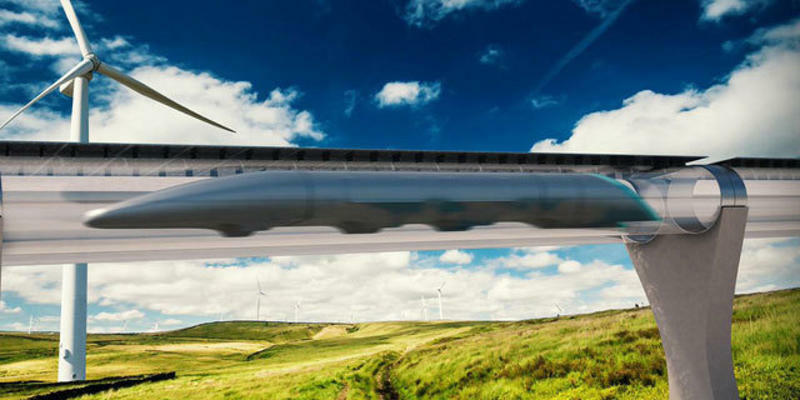 Now one company is claiming you could be traveling through a tube at mind-blowing speeds as soon as the year 2020. 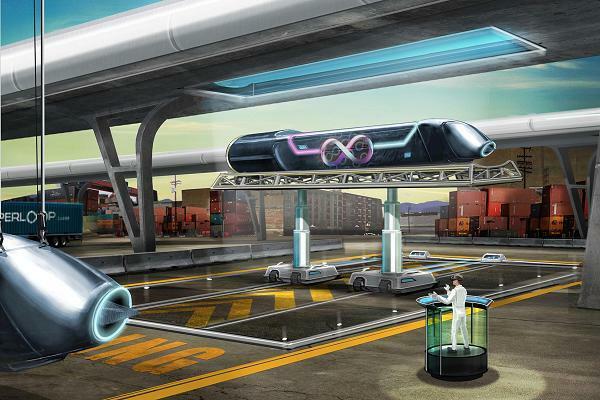 In an interview with CNBC, Transportation Technologies Inc. (HTI) founder Shervin Pishevar promised that his company could change the world in just four years. 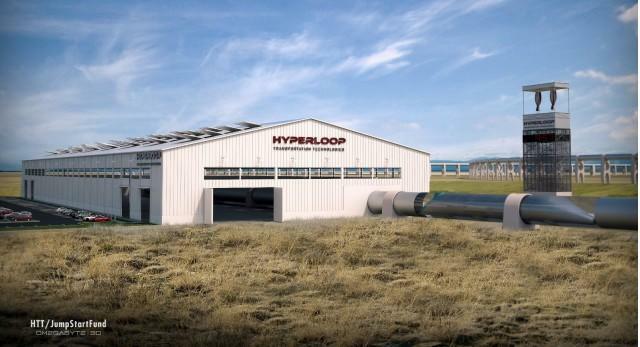 Pishevar seems to suggest that the first fully functional Hyperloop may not be located in the U.S., even if the current test tracks are all being built in the country. 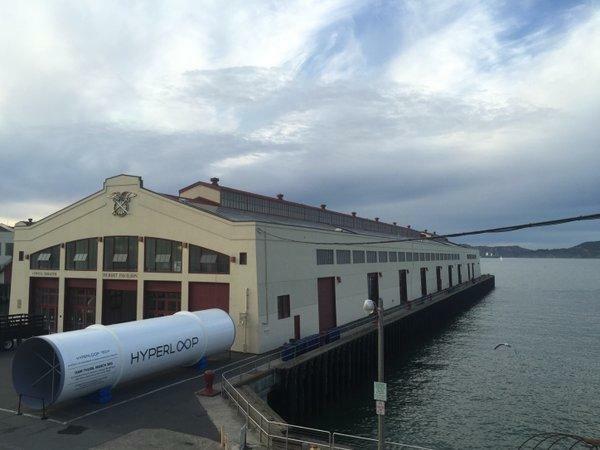 Dirk Ahlborn, the CEO and founder of rival company Hyperloop Transportation Technologies (HTT), previously said the first route could be based in Asia where governments are pouring more money into public transportation. Either way, Pishevar is confident that we can make this dream a reality within the next few years. 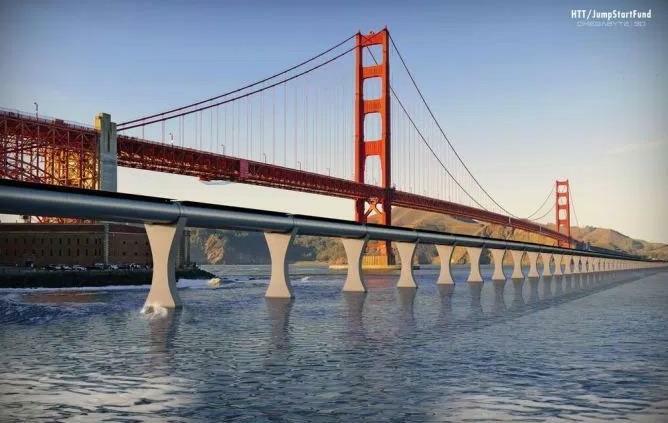 “Moonshot ideas can happen faster than any other time in history,” he said.